Summer isn’t over yet! We’re holding onto it for as long as we can at GEN3 Electric and there’s still time have outdoor lighting installed. Extend the last month or so of beautiful summer days into cozy, comfortable evenings in your well-lit yard. Don’t wait until the season is over, give GEN3 Electric a call today to schedule an appointment. Make sure all outdoor receptacles are covered. 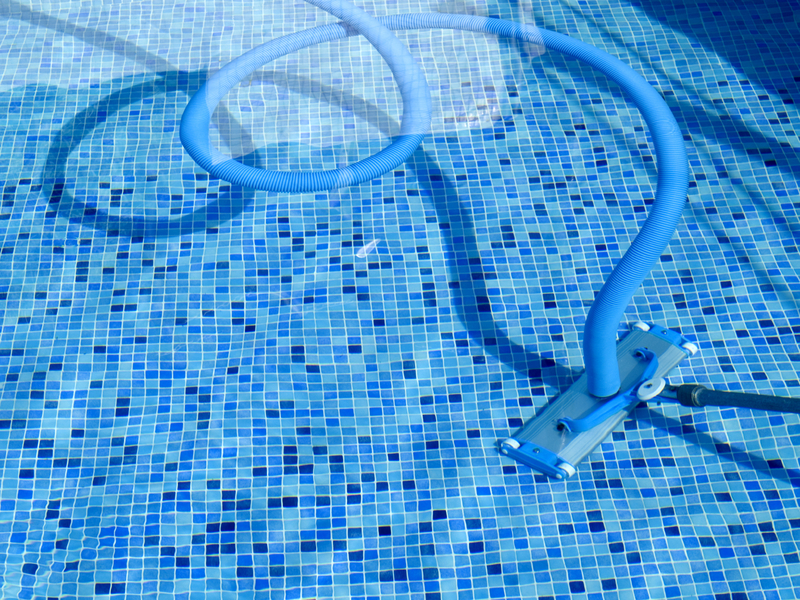 This is especially important for outlets located near pools, spas and anywhere else there is water. Use GFCIs for outdoor electronic devices. These can help prevent electrocutions and electrical shock. 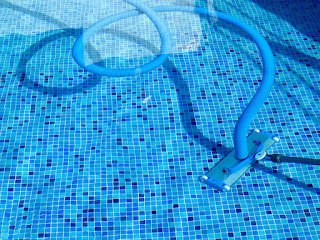 Make sure all pool equipment is grounded. This includes cleaning equipment as well. Never handle electrical devices when you are wet. Keep them at least 10 feet away from water sources. 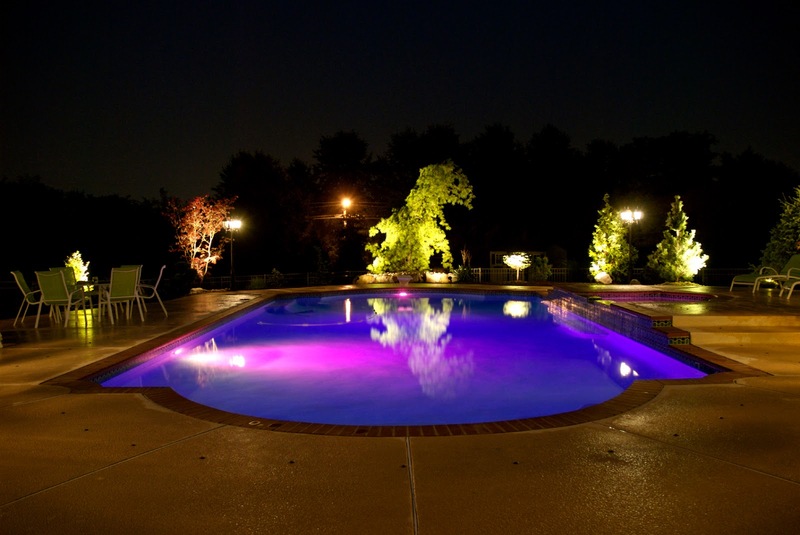 Have an electrician inspect your pool or spa’s electronics to make sure they are in accordance with the National Electrical Code. Need an electrician in the Philadelphia Metro area? GEN3 Electric has been servicing the area for three generations so you know you can count on us! Give us a call today at 215-512-4102. 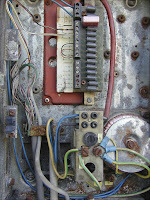 How old is the wiring in your home? Better yet, how old is your home? If it was built more than a few decades ago, chances are you’ve made some improvements and have undergone a renovation or two, but have you made any upgrades to the wiring? 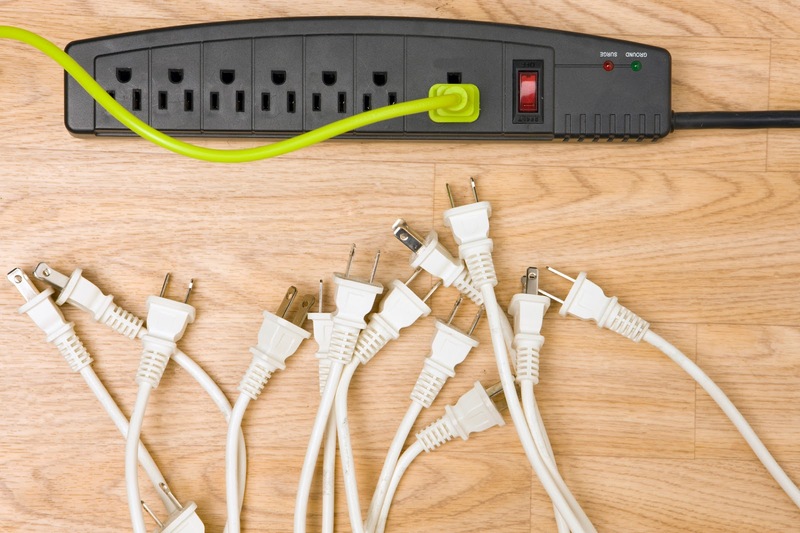 Before you call in an electrician to begin work, take inventory of all of your electrical devices. 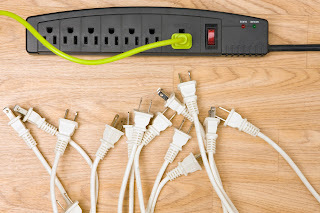 This will help them set up the correct amount of outlets and switches to safely power your devices. You may need to have new circuit breakers installed. 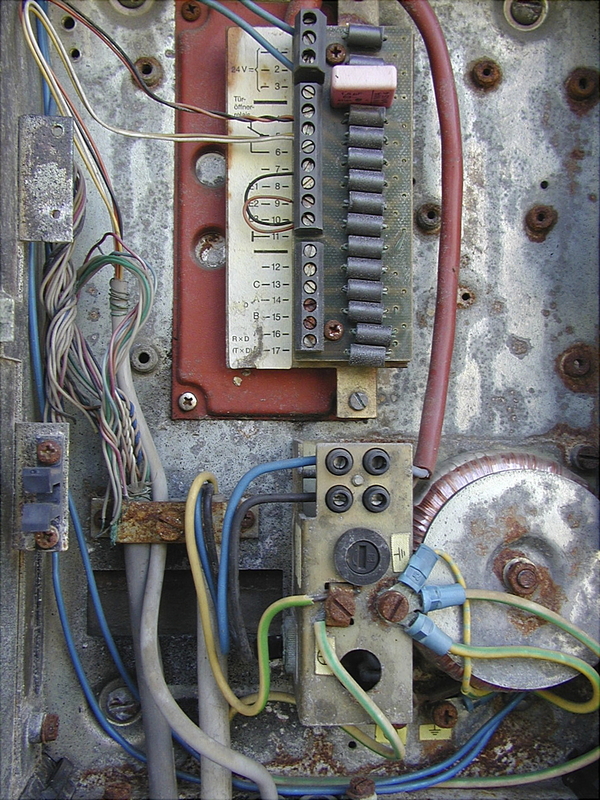 Just like your old wiring, old circuit breakers can be an electrical hazard. Be sure to let your electrician know how old your home is and point out plumbing located behind the walls if possible. Drilling too many holes can be detrimental to the home’s structure. Ready to have your home’s wiring upgraded? GEN3 Electric is your go-to home rewiring company in the Philadelphia Metro area. Give us a call today at 215-512-4102 to schedule an appointment.